Available for Nook and Kindle; print copies are available from Amazon. Signed copies are available with a PayPal account from this site; click "order" tab above right. "Mitford warmth, Herriot fun, classroom capers..."
You can order My Mom Has Alzheimer's: Inspiration and Help for Caregivers by following this link to Amazon.com. Or order a signed copy with a Paypal account by clicking the "order" tab above right. 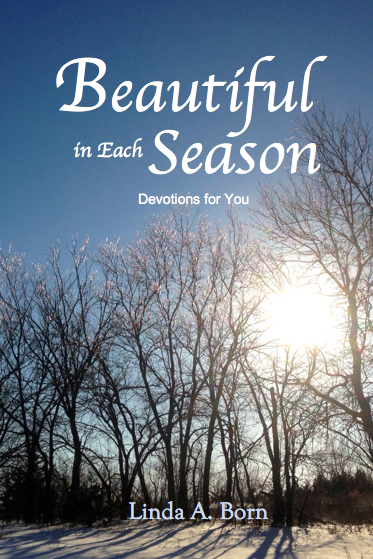 Available for Kindle, and as largeprint paperback: Beautiful in Each Season: Devotions for You. 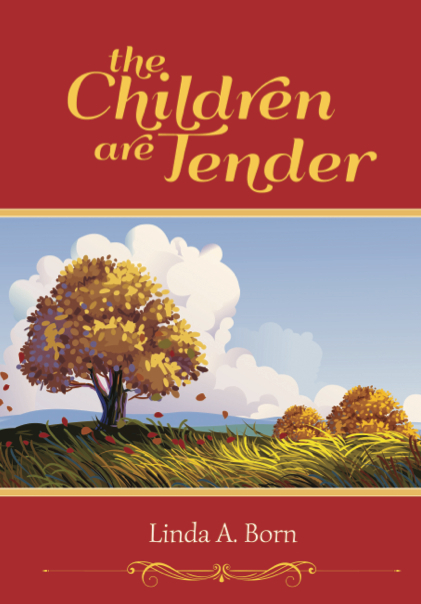 Simple devotions linked to favorite hymns provide heart-soothing reminders of God’s love. 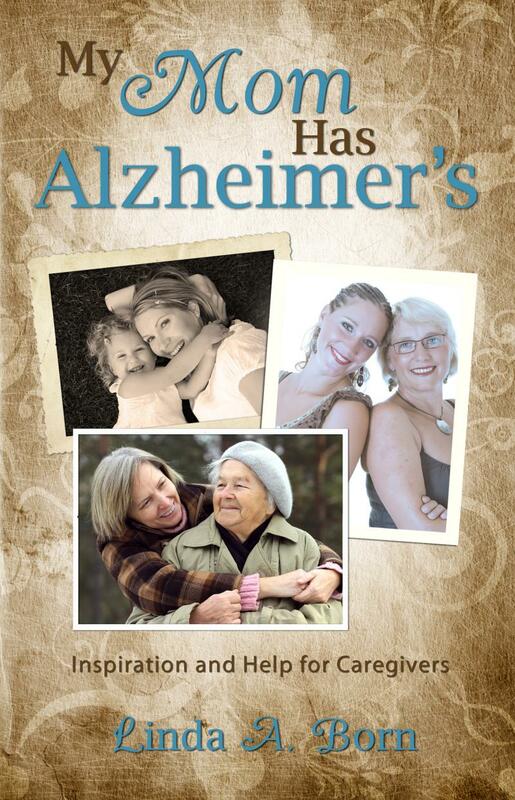 Appropriate for independent or caregiver supported use for those with Alzheimer’s disease or other forms of dementia.﻿ Click the image to navigate to the book's Amazon link.